The Archimedean spiral ( named after the Greek mathematician Archimedes ) stans for the locus of points corresponding to the locations over time of a point moving away from a fixed point with a constant speed along a line which rotates with constant angular velocity. The Euler spiral is a curve whose curvature changes linearly with its curve length. it can also be called as spiros, clothoids or Cornu spirals. The Fermat's spiral is a kind of Archimedean spiral, called also parabolic spiral. The hyperbolic spiral, also known as a reciprocal spiral, is the opposite of an Archimedean spiral. The logarithmic spiral, also known as Spira mirabilis, was first described by Descartes and investigated by Jacob Bernoulli. 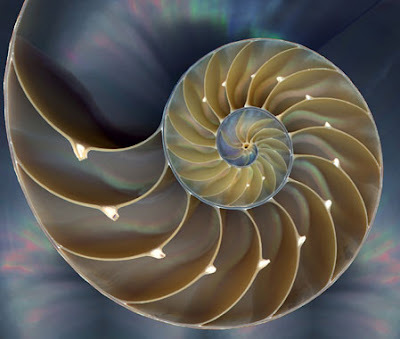 The famous Fibonacci Spiral and golden spiral (figure) are special kind of logarithmic spirals. Especially some example of these can be found in nature (both in the sky and in the sea). 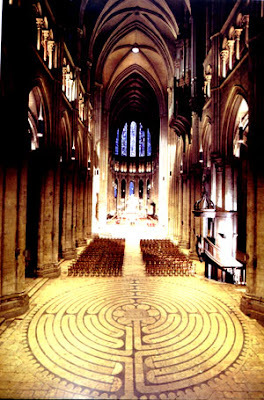 Spirals had been used for centuries by a lot of famous architects, sculptors and artists. Spirals are used in art because they are a symbol of harmony and perfection, besides they can transmit a sense of infinity and naturalness. Let's see some examples of their uses through the ages. It is an example of megalithic art in Newgrange, a prehistoric monument located in County Meath, on the eastern side of Ireland. It was built around 3200 BC, during the Neolithic period. This image shows a doric-order capital of the Temple of Portuano in Rome, it dates back to the first century BC. 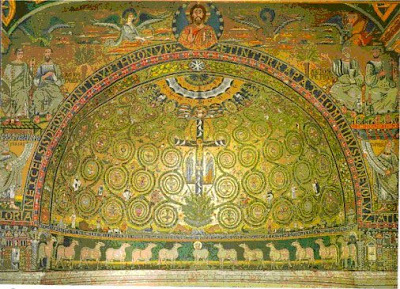 Spirals, wheels and twists were used in the Middle Ages as a symbol of God and the supernatural. 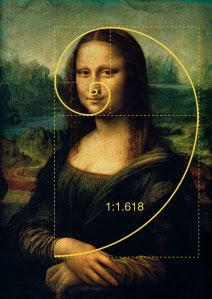 The golden spiral can be found also in a lot of paintings of the Modern Ages because of its perfect ratio. 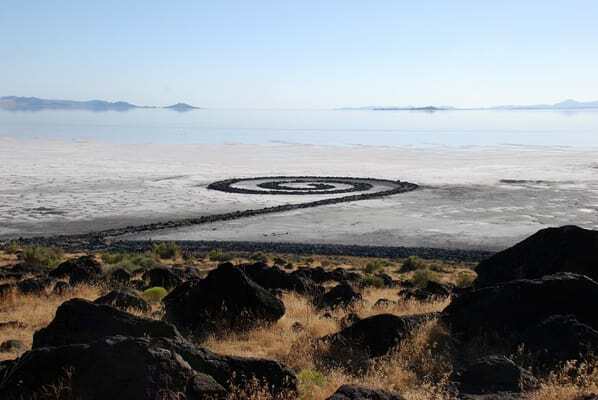 Finally, spirals influenced also modern art, of course, and here we are the "Spiral Jetty", that is an earthwork sculpture constructed in 1970 by Robert Smithson on the northeastern shore of the Great Salt Lake near Rozel Point in Utah (USA).